Who is ready to kick off the 2017-2018 season? We are! We’re thrilled to announce that we’ll be meeting with the Beluga rippers at Whaleback Mountain on Saturday, January 14th at noon! This reading/signing is open to the public so we hope to see you there! Little Rippers are too busy waxing their skis for the season to shop on Black Friday. But if they were to shop, Amazon is offering 30% off one book by using code HOLIDAY30. 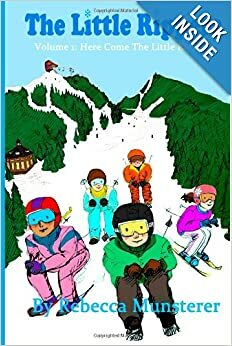 HERE COME THE LITTLE RIPPERS is about skiing in VERMONT! Click on the cover to buy the book! GO WEST, LITTLE RIPPERS is about skiing in COLORADO! Come to the Dartmouth Ski Swap for a signing of BOTH Little Rippers books! We couldn’t wait another day! Click HERE to view the book on Amazon! 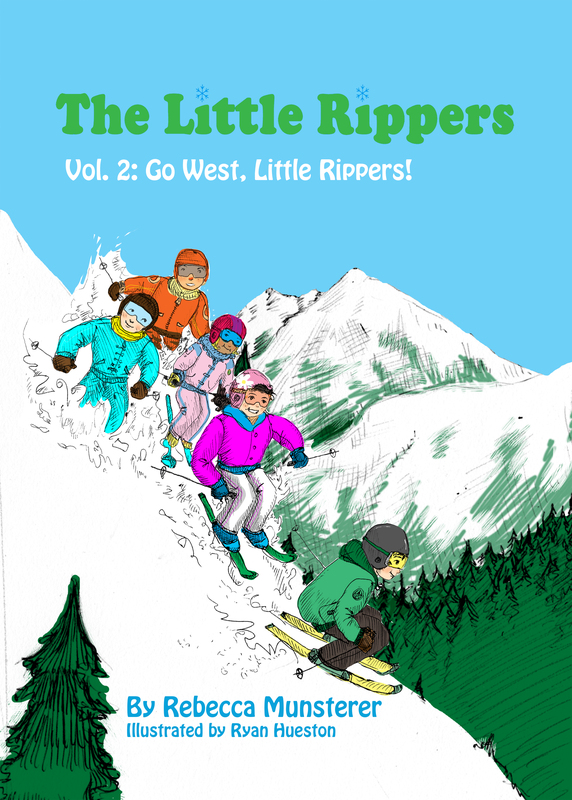 While you are gearing up for back to school, get excited for The Little Rippers, Volume Two, GO WEST LITTLE RIPPERS! We’re currently working on Little Rippers Volume Two…due out next November! The Little Rippers will be heading to COLORADO for another adventure! Will Big Grizzly Mountain be ready for Max, Molly and the rest of the gang?